Updated: 2017-03-23. Something not right? Please update the information. Heated inground swimming pool in summer months. In Campbell Valley Regional Park. Hiking trails, formal campfire circle, chapel, archery, canoeable water, canoes available, kayaks available. 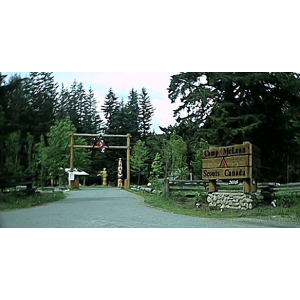 Camp McLean is about one-third marsh habitat bordering the Little Campbell River. There are tenting areas and several cabins of various size. The archery range is covered and available during all seasons.